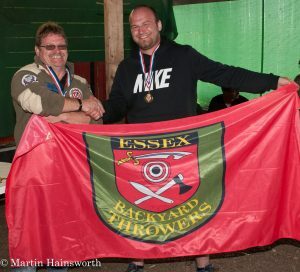 I got into throwing because my friend wanted to try it at Essex Backyard Throwers. I decided to try it and completely fell in love with the sport. 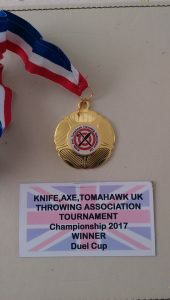 Hard to believe that only 6 months down the line I won a medal but we’ve been hard at work practicing and it pays off.